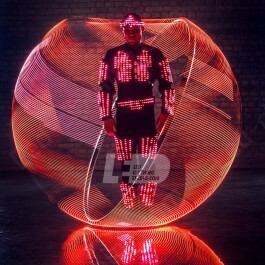 Acrobat LED Pixel Suit | LED Clothing Studio Inc.
Bump your outfit style up with our exclusive acrobat pixel LED suit! Designed specially for acrobats this pixel LED costume fits just great due to high end quality elastic bodycon jumpsuit and all the wires been accurately hidden. Program your own luminous paterns using a sophistacted software or go for preprogrammed effects, operating the suit is just as easy as a walk in the park. 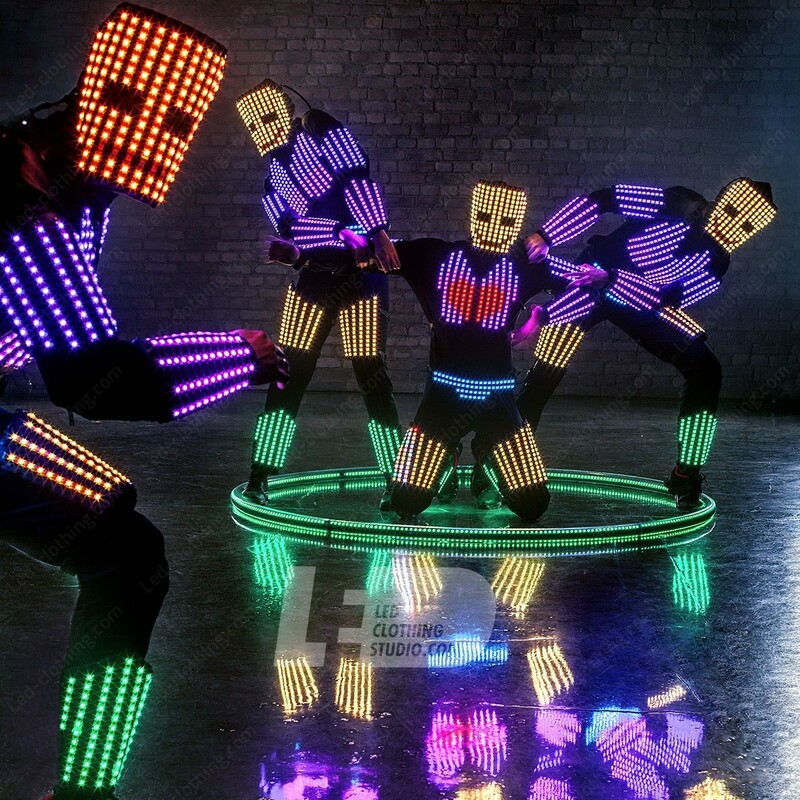 Move one more step up in your art with our dazzling led pixel suit! Those who don't jump will never fly! Acrobatic-dance interaction, fusion of high-end technologies and visual graphics with a human being. 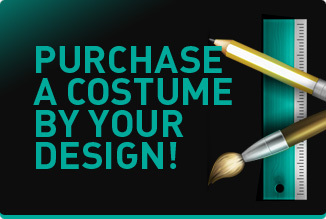 The story is about how a costume can convey that expression, feelings and emotions that stored inside of us. 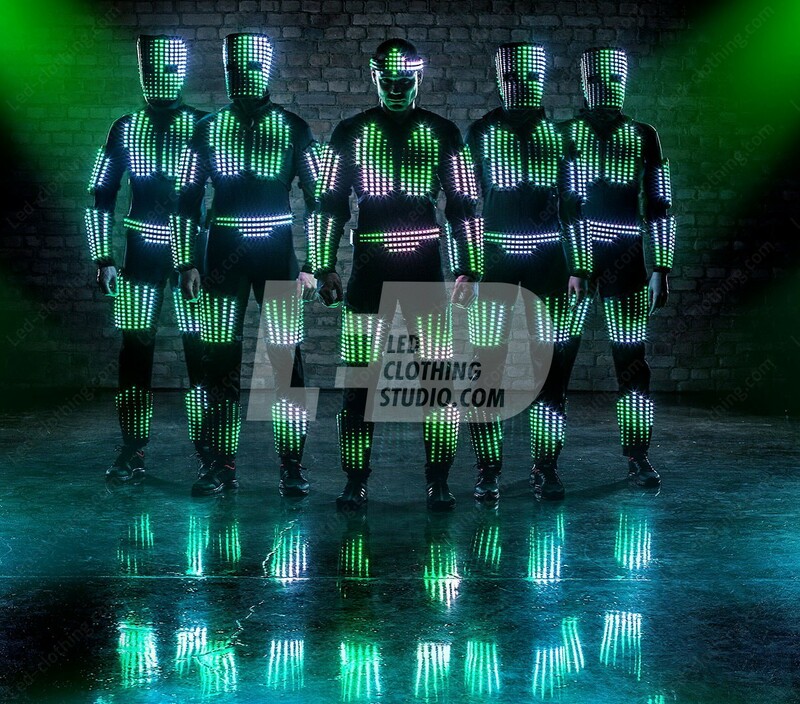 Meet up our friends and regular customer, who is performing in revised model of programmable Visual LED costumes specially created and enforced by LED Clothing Studio team for acrobatic and break-dance movements with extended battery life and 2 years warranty.